It's National Coloring Day today, August 2nd! And boy has it come along way since traditional coloring books. The changes in the last year have been surreal. There are so many coloring books out in the marketplace these days you are bound to find something that will spark your interest. And it isn't just for kids...adults are joining in the fun by creating these beautiful works of art. 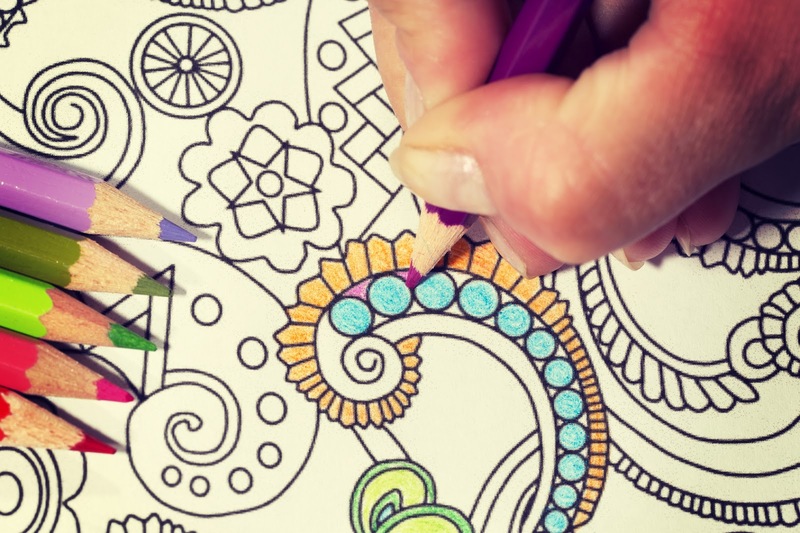 Coloring has been shown to reduce stress. It can be good for the soul! Get your creative juices flowing with the Debbie Lynn's gigantic coloring poster! My kids and I had so much fun laying it out and coloring together. It is 48 by 63 inches, so you'd need a pretty big table or do like we did and laid it out on the floor. It was great family fun and quality bonding time for all of us from my 3 year old to myself and even grandma jumped in. 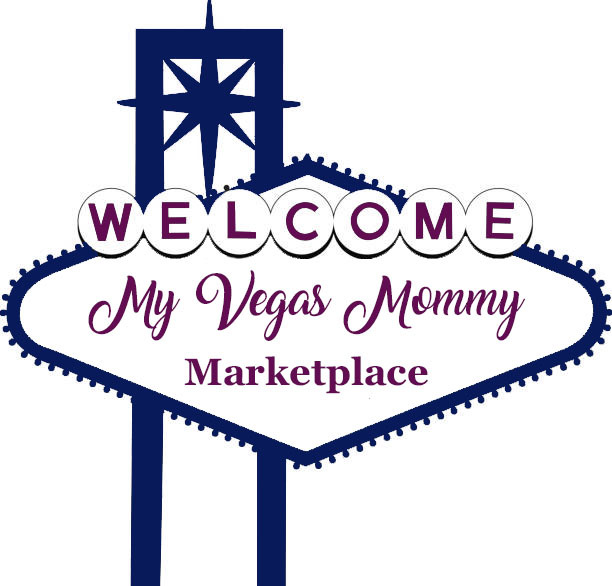 It is a great project for HOT Vegas days indoors. Consider coloring the poster with Debbie Lynn's long-lasting pens and colorful markers too. The poster is made a think good quality paper and can handle colored pencils, crayons, pens, markers and even paint. You may want to lay down a sheet underneath to protect any surface just a precaution. We weren't able to finish it all in one setting, so this will be used multiple times as a project until we are done. We are then going to hang it up in the entertainment room...maybe even frame it first. This can be an easy and inexpensive way to decorate a dorm room. These posters can be found at Five Below stores for just $5! Check out these cool personalized items from I See Me. Pictured is their personalized sticker sheet, coloring & activity book and book. This was a great gift for my toddler's birthday. He is just learning to spell his name and recognize it, so he was jumping for joy when he saw it on these gifts. There are plenty of bundle options to choose from too like fairies, farms and rocket ships! The coloring and activity book are just $9.99. Another way to celebrate is with Educents. They offer educational activity books that encourage learning while coloring in subjects such as math, history, letters, geography, art and music. I love their products! Disclosure: I received samples of the products in the post. I received no monetary compensation. All opinions and thoughts expressed are my own.